I spent yesterday afternoon babysitting. 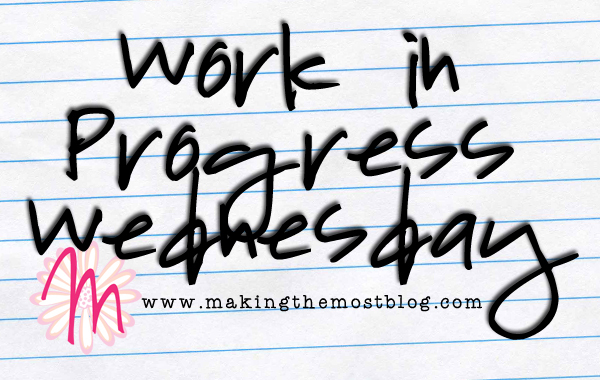 Today and Friday, my plans are to evenly work on the blog and the book. I have a lot to catch up on with both, and I am so ready to get back into it. Tomorrow I’m heading to my dad’s again to pull some weeds that have gotten out of control. So it’s a busy week over here! I also seem to be in the process of coming down with a cold, so while that may impede my plans later this week, I’m going to be getting as much done on the blog and book end today as possible.